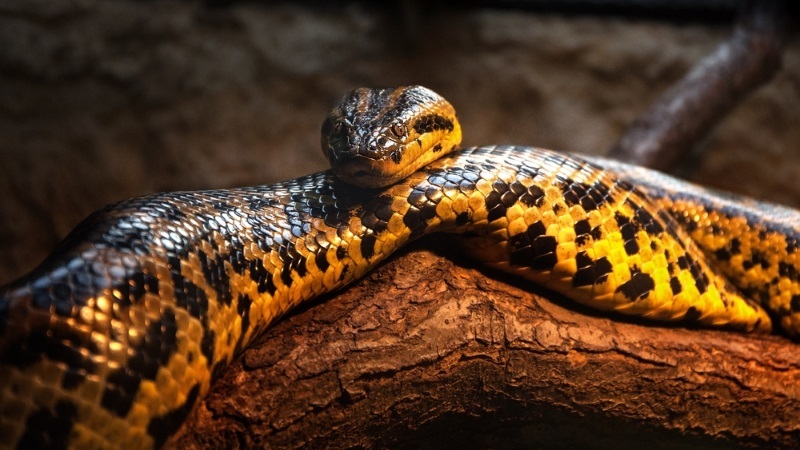 With over 3,000 species spanning six continents, snakes are creatures often synonymous with terror. Whilst this unfounded in several cases, the great diversity of snakes goes hand-in-hand with a great diversity in shape and size. Indeed, whilst the smallest snakes may fit comfortably in your hand, the largest snakes would test the strength of even the strongest of men. Assuming, of course, that they were willing to step anywhere near them… Here are the top ten largest snakes in the world. 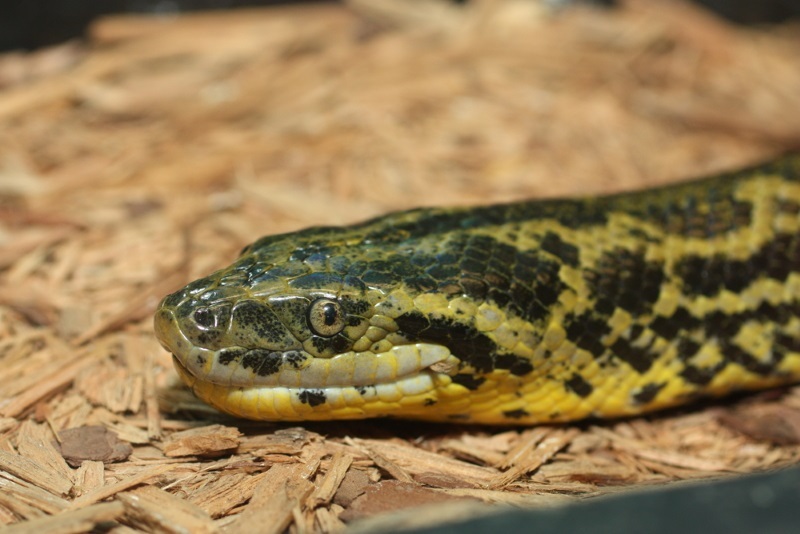 The first on our list, the Papuan python (Apodora papuana) is native to New Guinea. With an impressive length of up to 4.39 m (14.4 ft), this beast begins our list with a mass of up to 22.5 kg (50 lb). 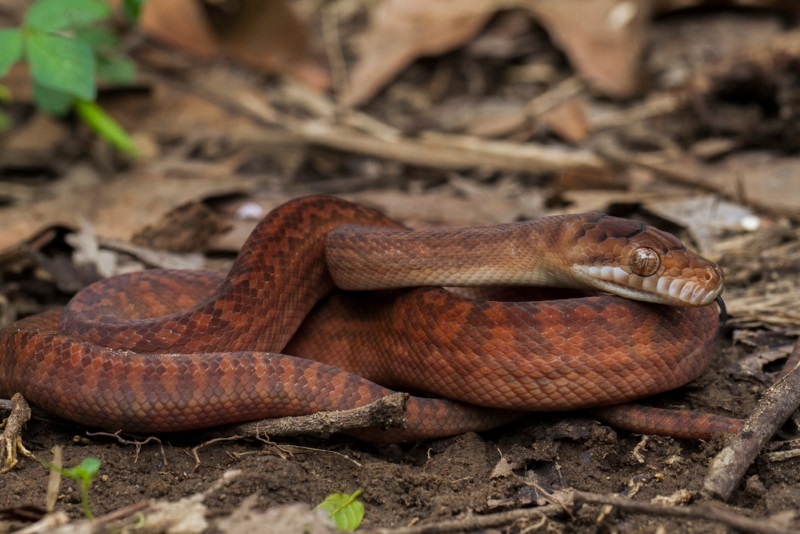 The Dark-spotted anaconda (Eunectes deschauenseei)residers in the swampy areas of north-east South America. Whilst this is not the largest anaconda of the list, a length of up to 3 m (9.8 ft) and a mass of up to 30 kg (66 lb)render the Dark-spotted anaconda a truly gargantuan reptile. Found in southern regions of South America, the Yellow anaconda (Eunectes notaeus) is a non-venomous snake of up to 4.6 m (15.1 ft). 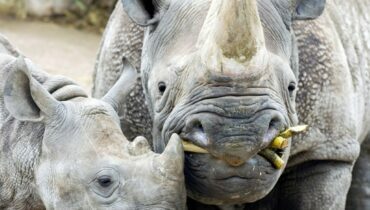 This enormous length, coupled with a mass of 30kg (66 lb) to 40kg (88lb), is used to constrict its prey to death. Ouch. 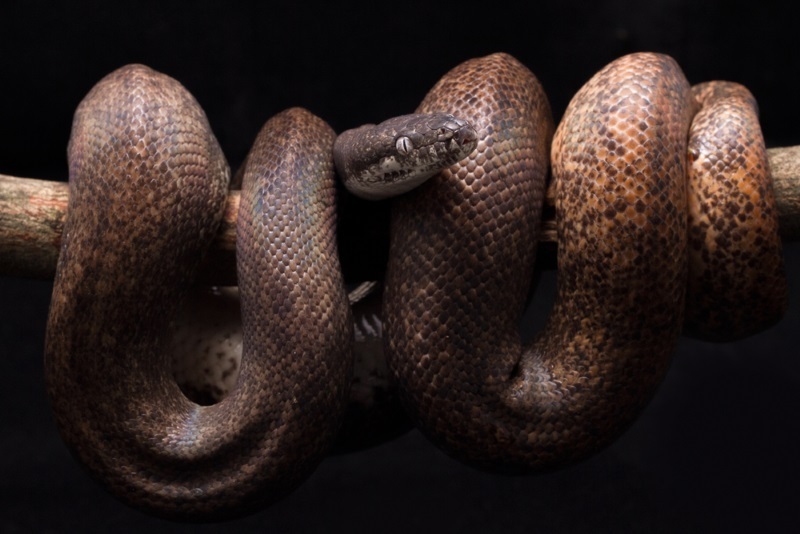 Perhaps the most famous snake on our list, the Boa constrictor is a nocturnal creature, known for its distinctive colour pattern and its distinctive method of killing (I mean, it’s in the name). Growing up to 4.3 m (14 ft)and weighing in at more than 45 kg (99 lb), the Boa constrictor is a true behemoth of North, South and Central America. Thee Amethystine python(Morelia amethistina) inhabits Indonesia, Papua New Guinea and Australia. 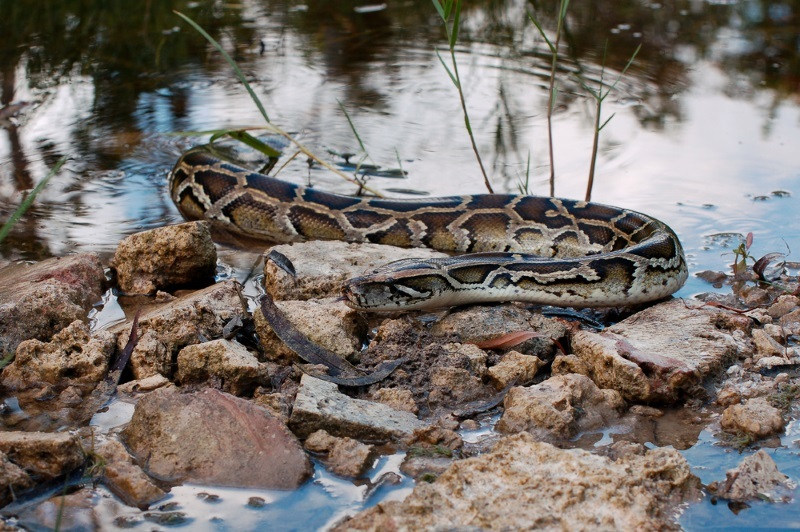 With some reports suggesting this python may exceed 8 m (26 ft) in length, it is one of the longest snakes in the world. Indeed, with a mass of up to 91 kg (200 lb) the ‘scrub’ python is, in fact, no scrub. limited to Southern Asia, the Indian python (Python molurus) grows up to 6.4 m (21 ft) in length. 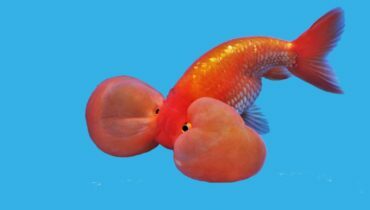 Known for being lethargic and slow moving, they are docile creatures often even when attacked. The Indian python may grow up to 91 kg (200 lb. The African rock python (Python sebae)holds the title of Africa’s largest snake. With a length of up to 7.5 m (25 ft), the African rock python kills its prey by constriction, often eating animals the size of antelope. Growing up to 113 kg (250 lb), the African rock python has been known to occasionally even eat crocodiles. 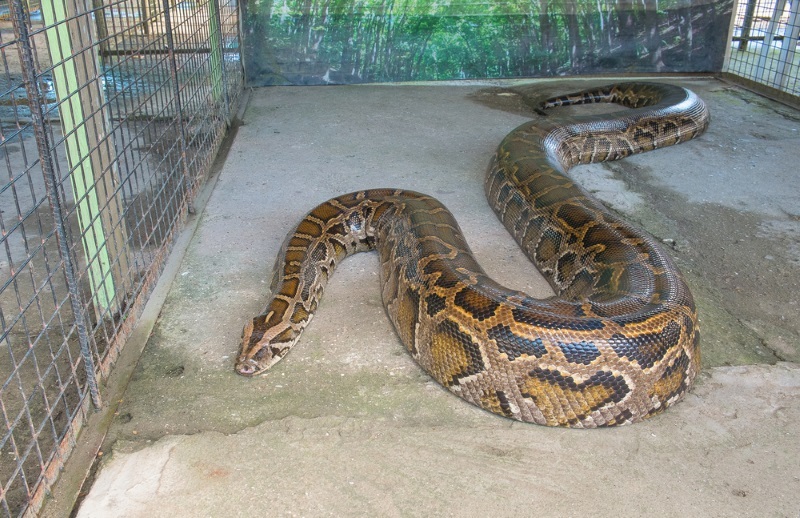 At number three we have the world’s longest snake: the Reticulated python (Python reticulatus). Also the longest reptiles in the world, the specific name, reticulatus, is Latin meaning “net-like”, referencing its intricate colour pattern. Native to Southern Asia, the Reticulated python may grow up to an enormous 10 m (33 ft) and a mass of up to 158 kg (350 lb). The Burmese python (Python bivittatus)It is native to a wide range of tropic and subtropic areas of Southeast and South Asia. With the largest known Burmese python (named ‘Baby’ – I smell irony) growing to 5.74 m (18.8 ft) and weighing in at 182.8 kg (403 lb), our penultimate snake is truly something straight from a nightmare. Finally, the largest of our list. The Green anaconda (Eunectes murinus) is a nocturnal, aquatic creature which is surely Mother Nature’s closest equivalent to the Basilisk. 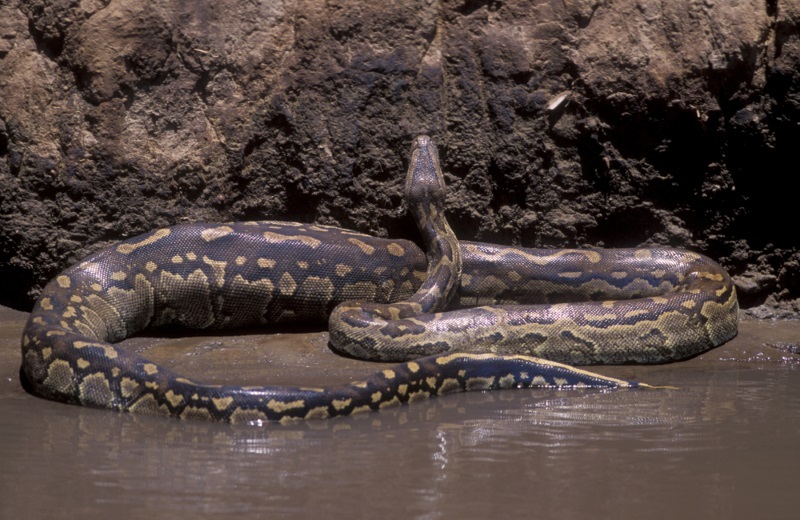 Whilst the remote location of the Green anaconda’s habitat has made locating, capturing, and returning specimens difficult, it is estimated that they may exceed 8.8 m (29 ft)in length and reach a mass of up to 227 kg (500 lb). Incredible.